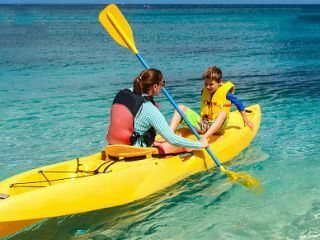 Steps away from St. Lucia’s most stunning stretch of beach, Bay Gardens Resorts makes it easy to access the incredible water sports at Reduit Beach. Guests of Bay Gardens Resorts a2lso enjoy complimentary access to St. Lucia’s biggest open-water park, Splash Island Water Park. Looking for something a little more adventurous? Bay Gardens Resorts, in its partnership with Saluna Watersports, makes it easy to experience a variety of additional water sports including water-skiing, wake-boarding, and water tubing. You can also arrange for a water taxi to visit the nearby Pigeon Island and explore its historic ruins or a day boat trip, complete with stops at scenic snorkelling sites. Take the adventure to a new level—below sea level—with a once-in-lifetime scuba diving expedition in St. Lucia’s stunning waters. Bay Gardens Resorts has partnered with Dive Saint Lucia, the island’s premier scuba diving centre, to offer exceptional underwater experiences to guests of our hotels. 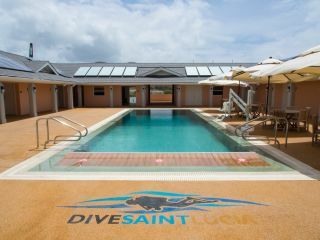 Dive Saint Lucia, a PADI 5 star Instructor development Centre, and the first LEED Platinum Certified Dive Centre. 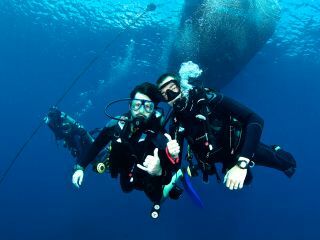 has its own on-site purpose-built pool and state-of-the-art classroom, as well as two fully equipped dive boats so you can learn the ropes, no matter what your skill level. 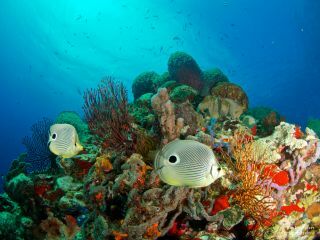 Customised dive packages are available for first-time and seasoned divers alike.